Hi everyone! 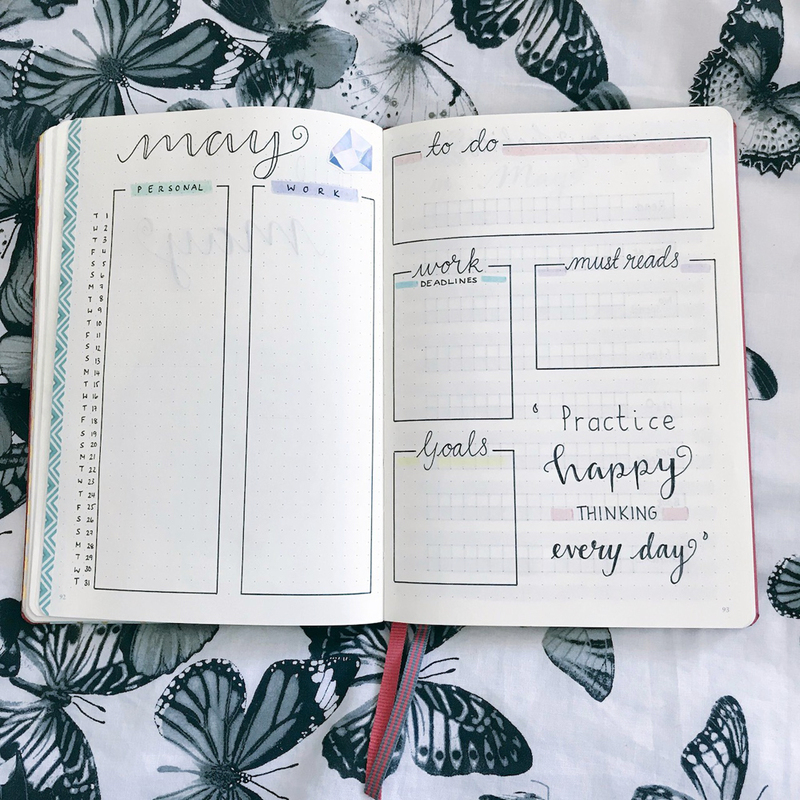 A new month, a new bujo post for you all. How is it already May of 2018? This year is going faster than ever. I’ve not been feeling my best recently, but spending a day setting up for May was very therapeutic although I’ve not made too many changes. I’m still enjoying experimenting with washi tape and stickers, I also started to use some Tombow pens just to highlight and underline, I really want to get more! 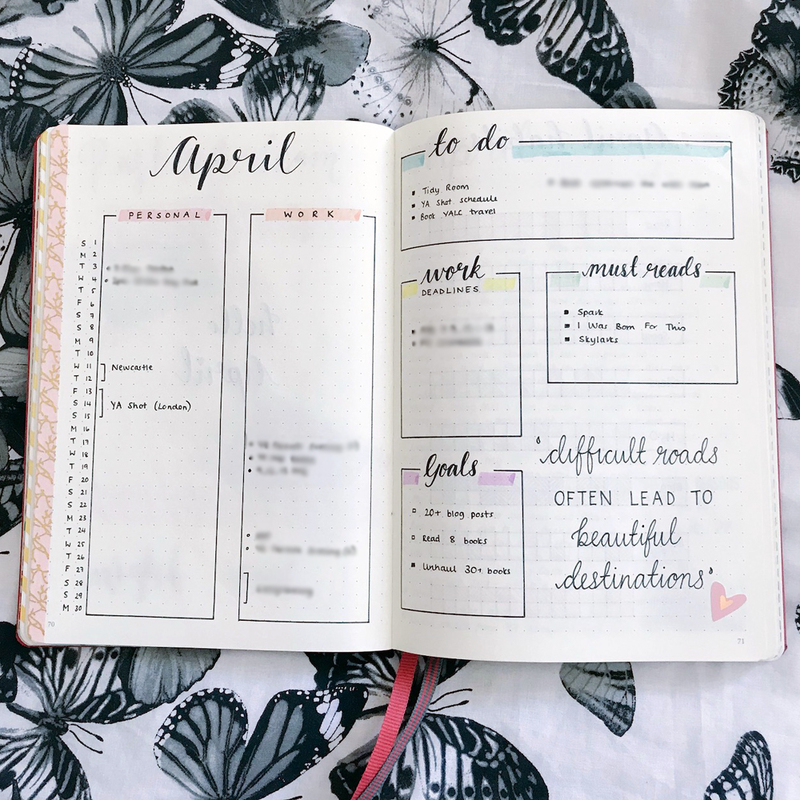 As usual, our first stop is to share my completed April spreads with you. If you remember back to my set up post, I made a few changes last month and I was really happy with how it looked and functioned for me too. So much so that I’ve kept most of the spreads exactly the same for May. I adore my new monthly dashboard view. It is very clean cut and simple but leaves me with some room for customising with colours, stickers and quotes. My quote for April was “difficult roads often lead to beautiful destinations” and it’s definitely a quote I’ve needed to bear in mind recently. 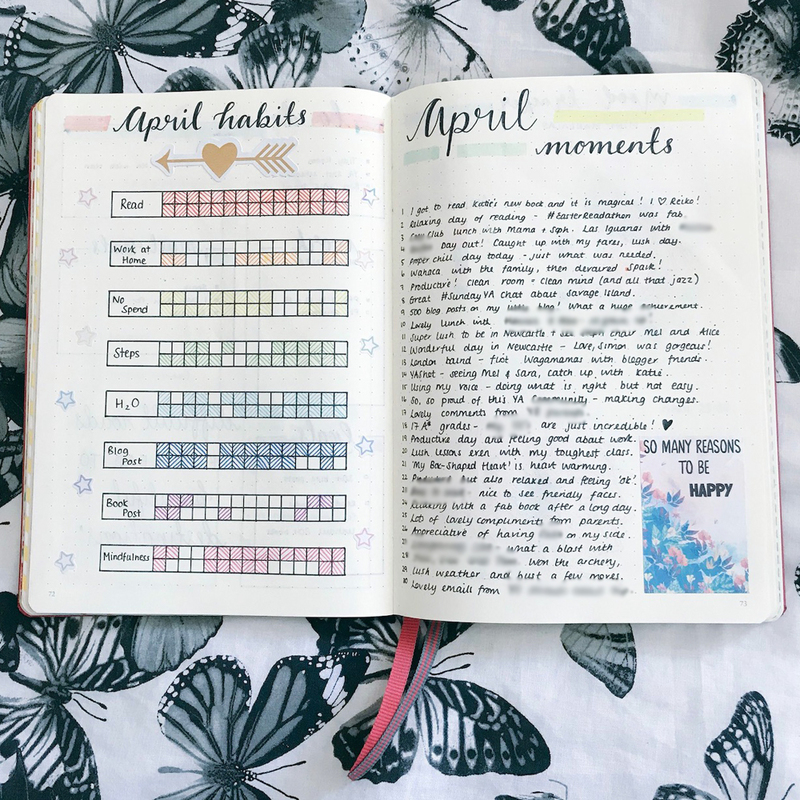 I love how my completed habit tracker and April moments pages look together. Looking back over these memories has made me realise that April was indeed a very special month. I got to do lots of great things and see so many of my friends. It’s why this page is such an important one for me, something to reflect on when things seem grey. 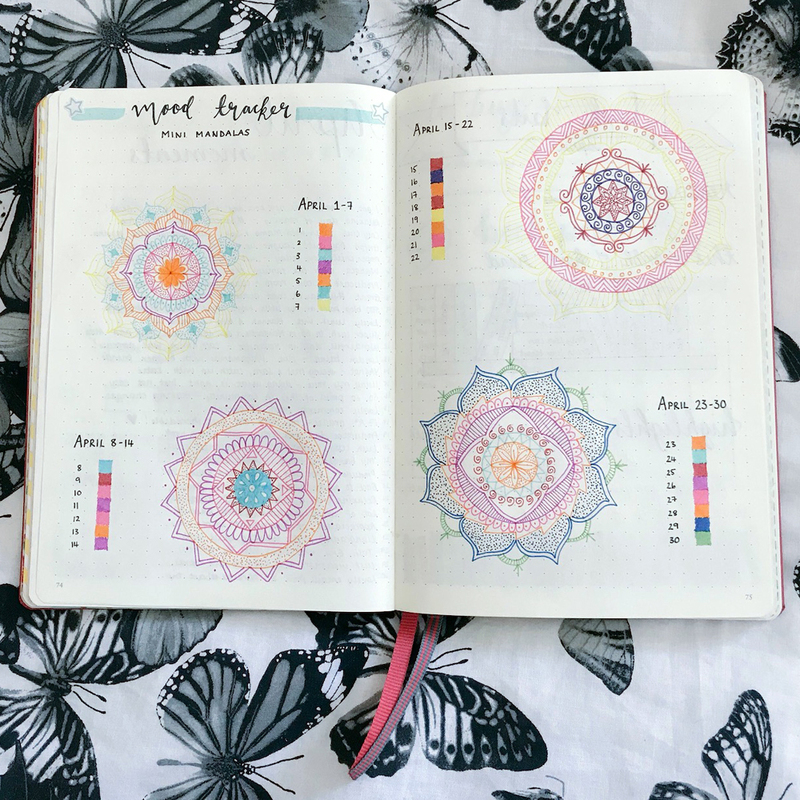 My mood tracking took the form of mini mandalas in April and it really made me remember how much I used to enjoy doing a monthly mood mandala. I used the colours from my Year in Pixels page to track my moods and tried to mix up the mandala looks. Some of the yellow pen is tricky to see in a photo but my favourite mandala was definitely the last one I did. Drawing mandalas is something I want to get better at and it may become a summer goal! 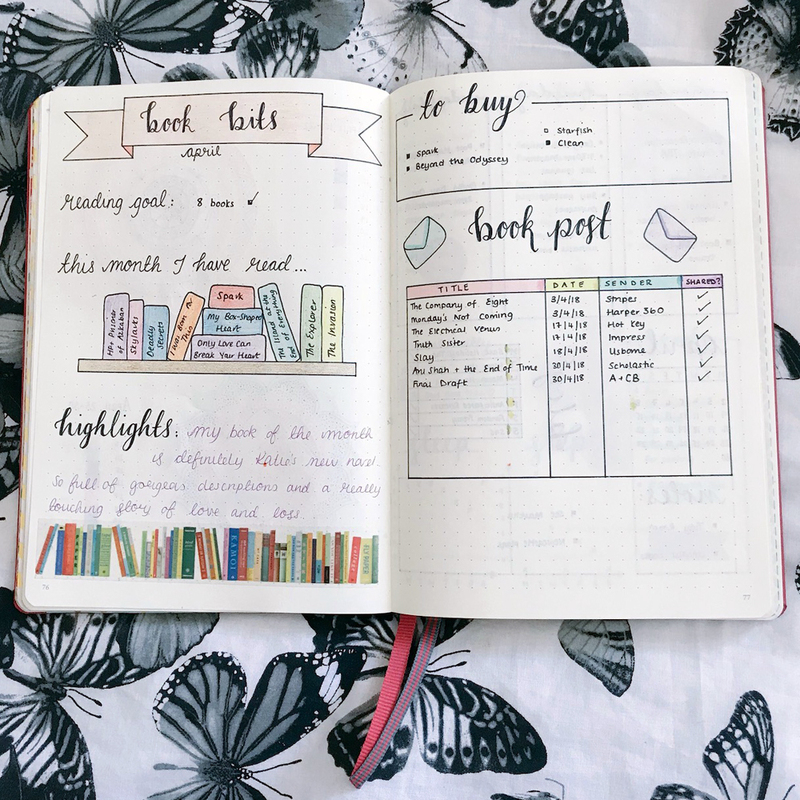 My slightly upgraded book bits page was really useful last month too. 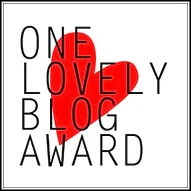 It just allowed me more space fro all my bookish bits and I wrote in some highlights about my book of the month too. 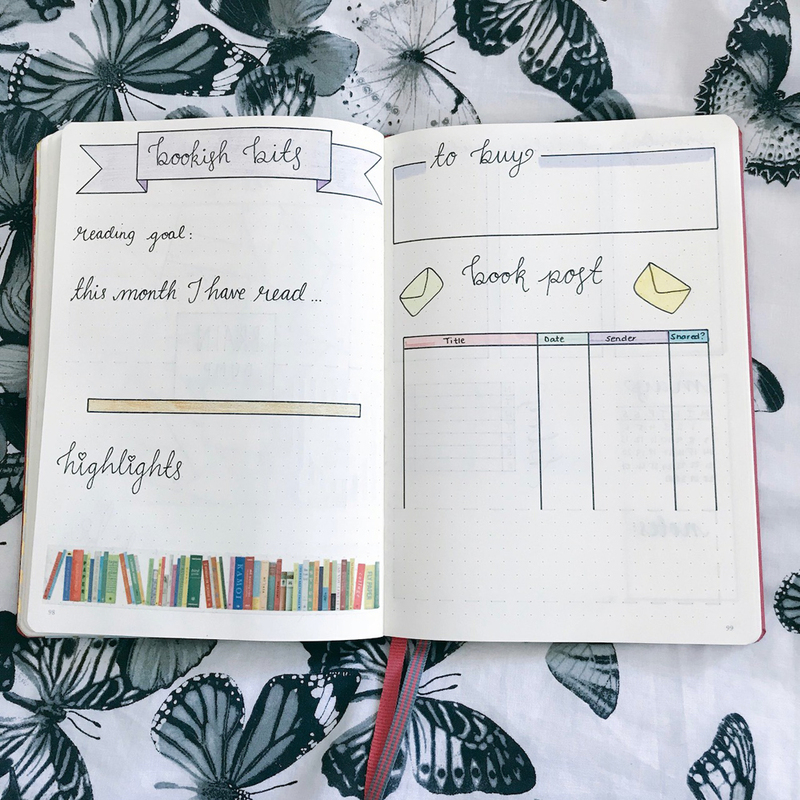 I always like to reflect on my reading at the end of the month and writing my monthly wrap up posts would be difficult without this spread! I haven’t included them all but here’s one example of a filled in weekly from April. I love the little changes I made to the page, it’s so functional and with such a busy job is much easier to use than dailies. I really like the stickers and washi that I used to highlight the page. It looks very spring like! 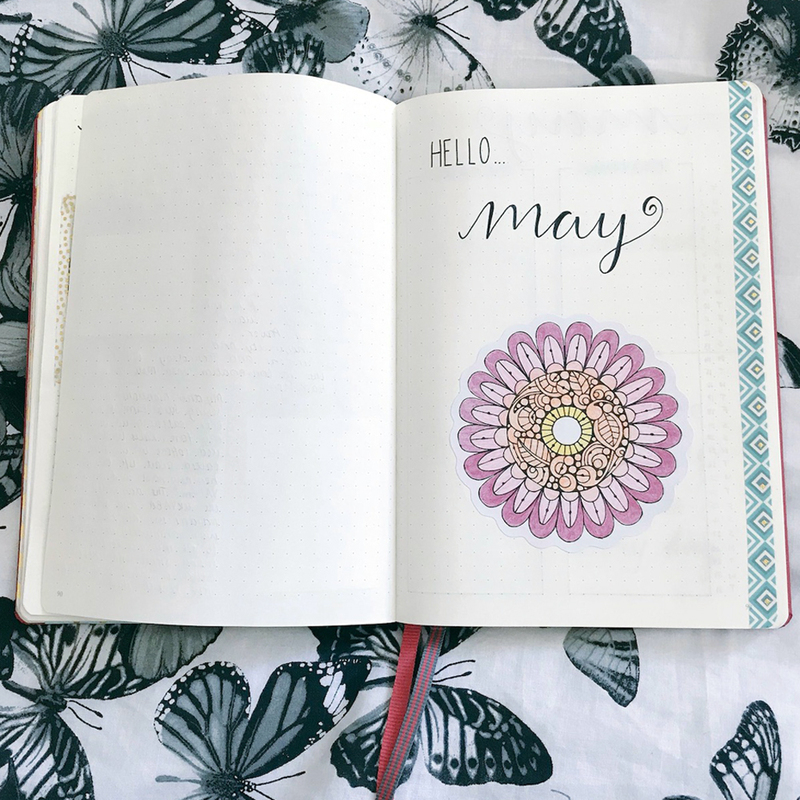 Just two examples of the random additions to the month of April in my journal. As you may know, I spend a few days away in Newcastle and London (for YAShot) during the Easter break and I made myself a super simple spread to make sure I packed everything I needed and also a schedule for YAShot day. After returning from the event, I journaled a bit about it and stuck some of my favourite pictures in using some dotty washi tape. 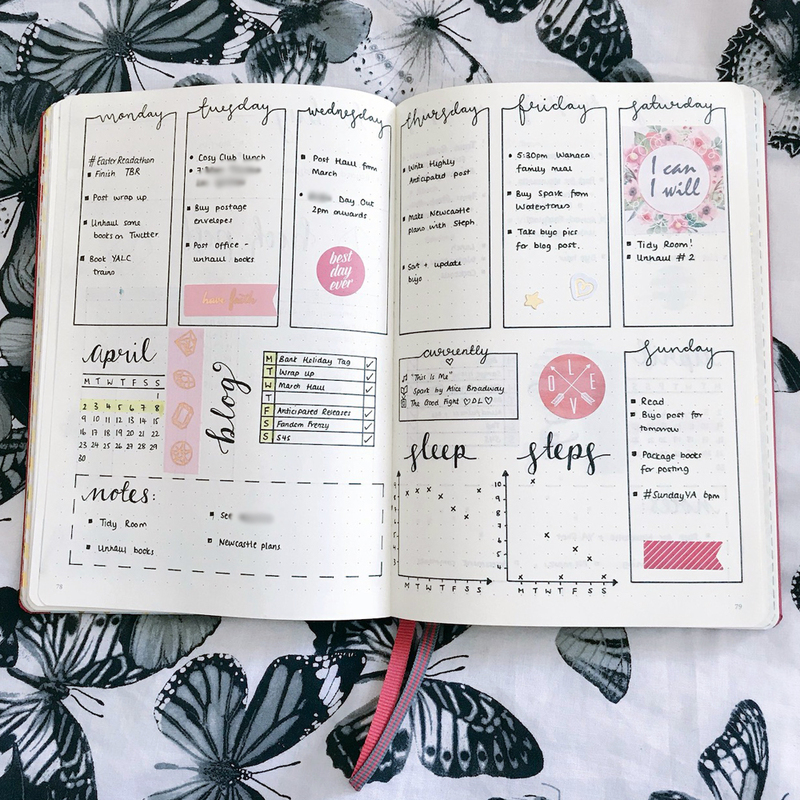 I’m really loving including pages like this one in my journal this year, it’s making it feel so much more special than it being a book of lists. And now we’ve arrived at May! As I said above, lots of my spreads have stayed exactly the same this month, I’ve just added different accents or colours to the pages. Why change what already works? My new monthly has lived to see another month. 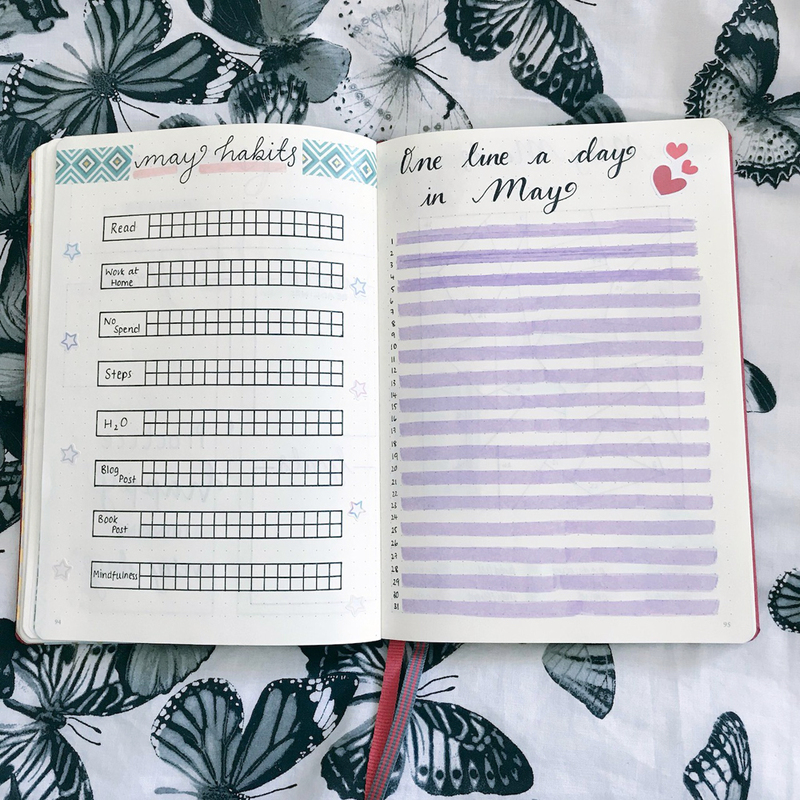 I really liked this spread last month, it is so quick to set up and easy to customise with different colours. My quote for May is “practice happy thinking every day”, something I desperately need to focus on at the moment. My May habit trackers are the same. I much prefer these vertical trackers rather than the big one I always used to do. They are easier to set up and I like filling it in with rainbow colours. My “One Line a Day in May” page is for me to just write one line of anything each day, whether it be a memory, a gratitude or a thought. I decided to use one of my Tombows to add a splash of colour. I’m not sure how I feel about it at the moment, but it may look better once I’ve filled more in! 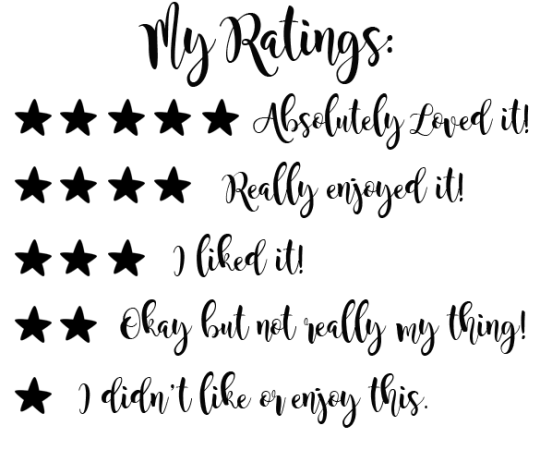 I moved away from the mood mandalas this month (despite saying I want to do more…) and went for a simple mosaic type tracker. It will allow for a little bit of colouring in the evenings whilst I reflect on the day I’ve had. I had a spare page this month so I decided to give myself a page for a ‘Brain Dump’. I’ve split this into ‘life’ and ‘blog’ sections so I can just write down any ideas, thoughts, words that I want to. I jazzed it up with some colour and stickers. My bookish bits spread has been renamed but has stayed exactly the same otherwise. I just like how functional it is whilst also looking nice. 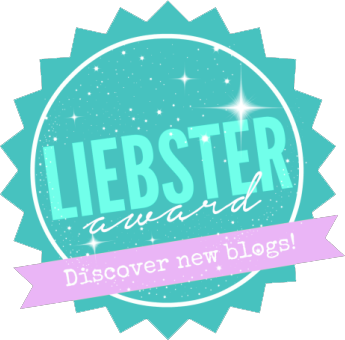 It means I can track all my bookish stuff each month in one nice, quick place. 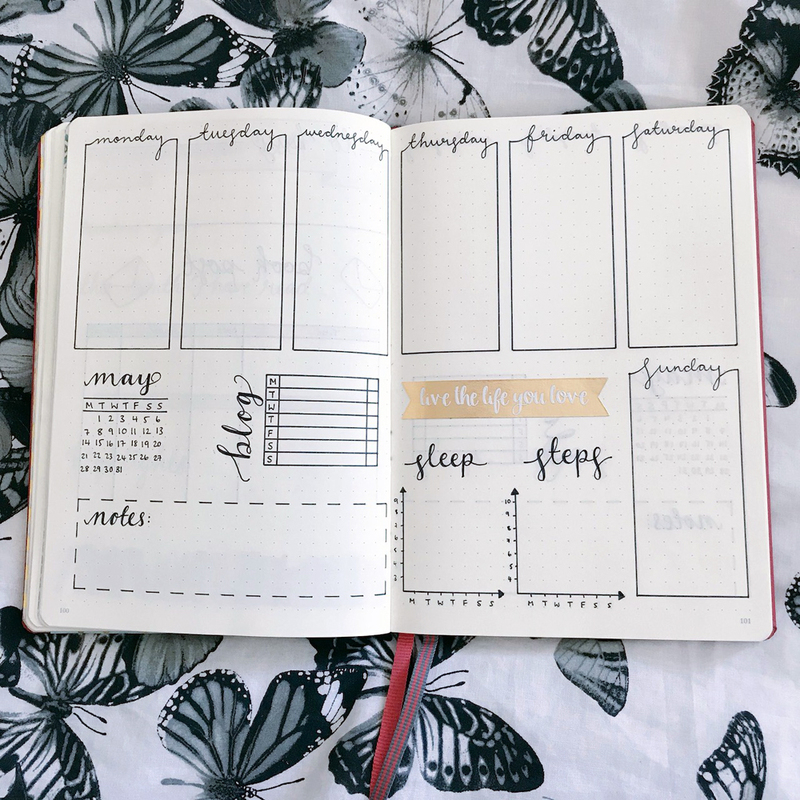 My weekly spreads have stayed the same with the exception of me removing the ‘currently’ box. I just felt that the box was a bit redundant because it may reflect what I was ‘currently’ reading/watching/listening to on the day I fill it in, but that wasn’t always being correct for long. I’ve decided to leave it blank so I can either put a sticker in (like above), a quote or do some doodles. I’ve drawn in all four for this month ready so I’m all set for the month! And that is me sorted for May! My journal means a lot to me and is definitely a big creative outlet. When I think back to my first attempt at having a bullet journal I can really see how far I’ve come. 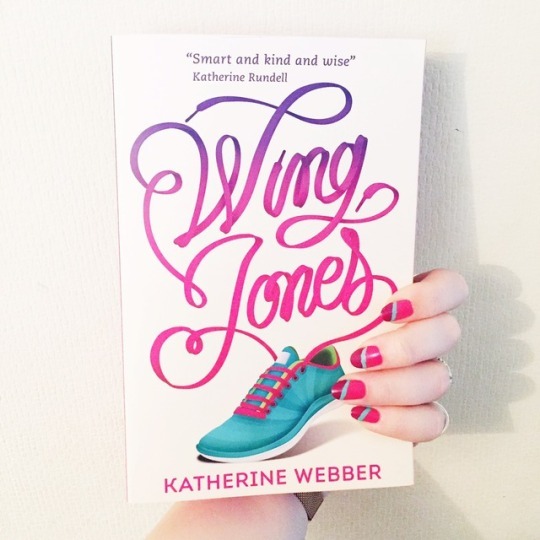 ← Top 10 Tuesday | 10 Books with Purple on the Cover! I have serious journal envy here. I’m still working on mine and hoping to add more journalistic aspect too it, like writing about my days rather than having single to do lists. your weekly spreads are great btw, i used them as anispiration for mine. Your journal is just beyond GORGEOUS 😍😍. 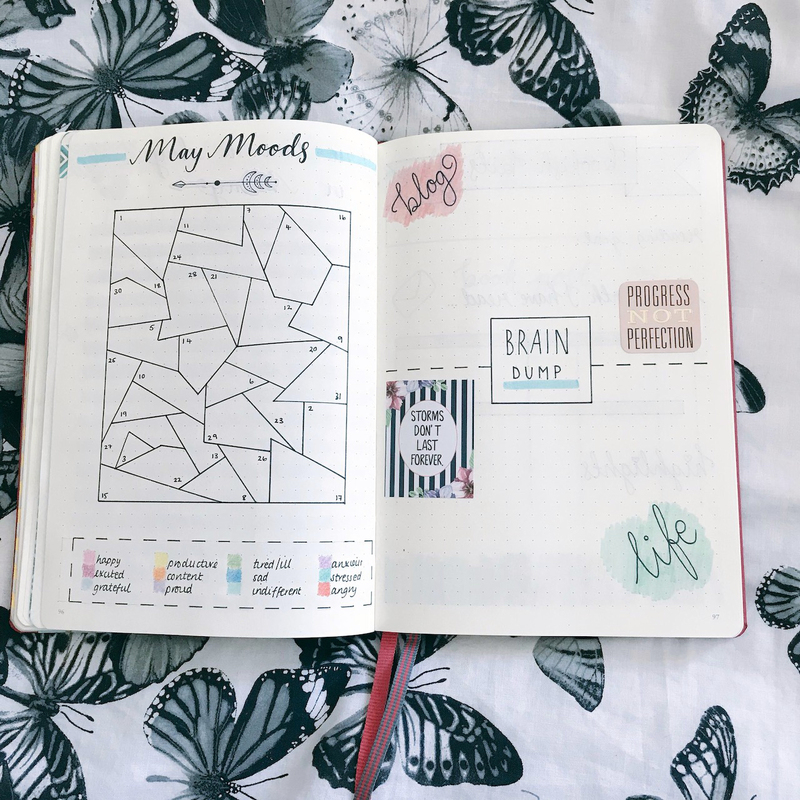 Love your use of stickers, and your new mood tracker. Love this, it looks fab!